As a 2017 A+W Dulux Awards finalist, Natasha was delighted to be selected to attend the 2018 Dulux Innovation Tour to Melbourne, along with fellow awards finalists Jade Kake and Briar Green. 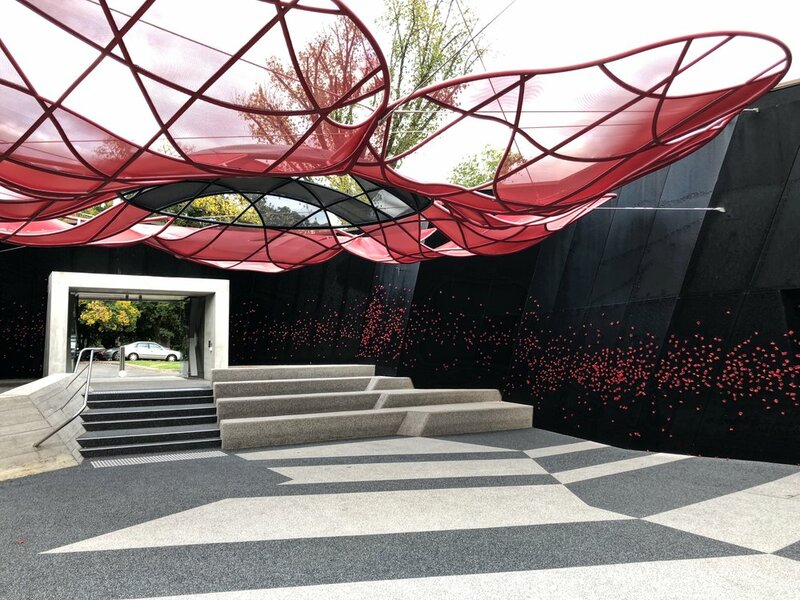 The trio spent an exciting and inspirational few days in Melbourne, touring local architecture and architects along with members of the Dulux team from New Zealand and Australia. 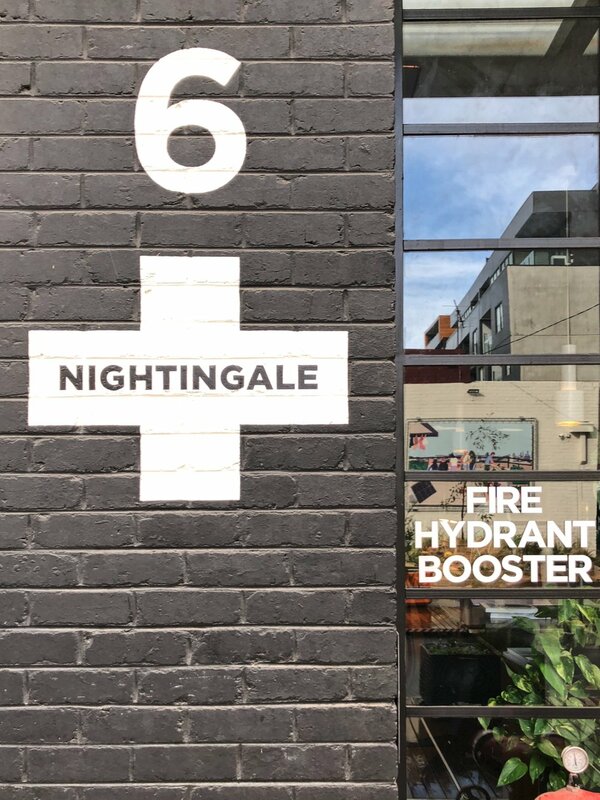 Highlights included visits to the Melbourne School of Design with Stephen Georgalas from John Wardle Architects and the precedent setting Nightingale Housing, generously shown to us by Fairly Batch from Breathe Architecture. For more photos and Jade’s reflections of the tour, visit the A+W website article here.